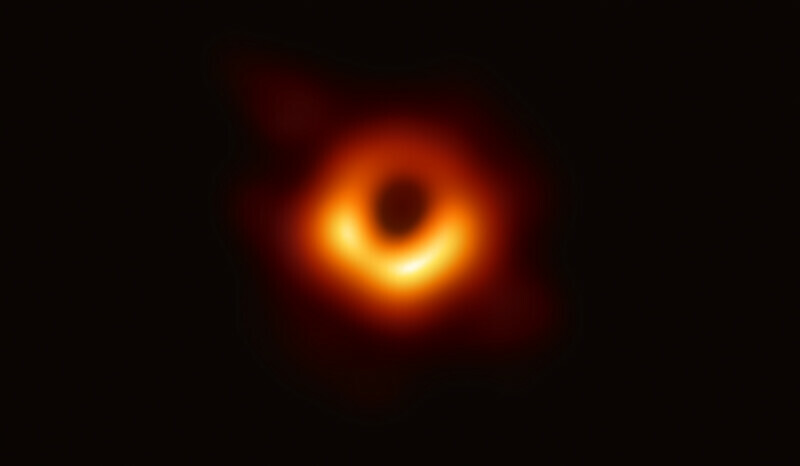 Scientists from the National Science Foundation announced Wednesday morning that they have captured the first photo of a supermassive black hole and its shadow at the center of galaxy M87. This is the first source of optic evidence that black holes exist. “We’ve exposed a part of our universe we’ve never seen before,” says Shep Doeleman, an astronomer at the Harvard-Smithsonian Center for Astrophysics, and director of the effort to capture the image, during a Wednesday news conference in Washington, D.C.
For over a decade, The Event Horizon Telescope Collaboration (EHT), a worldwide network of telescopes that gathered the image of the first black hole, along with a team of more than 200 researchers have worked on this project named “event horizon.” Through combining the power of eight telescopes around the world using Very-Long-Baseline-Interferometry, this effectively created a telescope about the size of the earth that was able to collect and process 5,000 trillion bytes of data into supercomputers so that the scientist could recover the image. 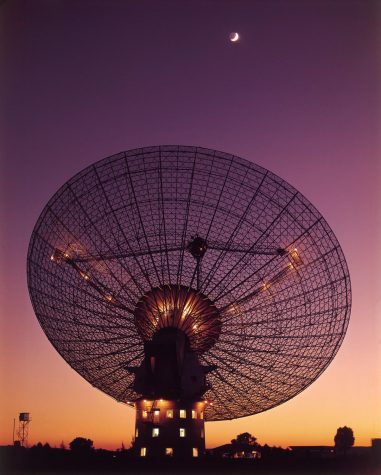 The telescopes accredited for producing this photo included ALMA, APEX, the IRAM 30-meter telescope, the James Clerk Maxwell Telescope, the Large Millimeter Telescope Alfonso Serrano, the Submillimeter Array, the Submillimeter Telescope and the South Pole Telescope. The M87 supermassive black hole is believed to be the largest black hole visible from Earth. Black holes are usually perceived as invisible due to the large shadow they cast, however, they are able to be spotted because of their interactions with other material throughout space. This discovery has forwarded both Albert Einstein’s Theory of General Relativity and Steven Hawking’s idea of “Hawking Radiation” as scientists look for more answers into the unknowns about black holes. This photo is only to the beginning of a quest to fully understand they exist within our universe.